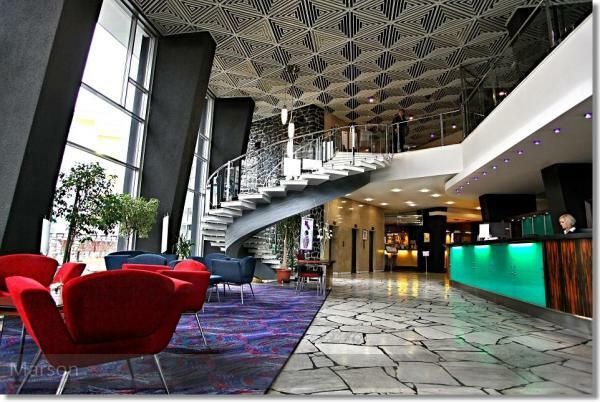 Our Deluxe package is based in the top hotel in Brno, right in the centre of the city. Our package is 4 (or more) nights B&B, with a dedicated VIP shuttle taking you directly to the track on Saturday and Sunday (optionally on Friday). 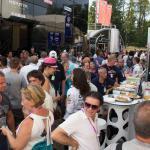 Thursday evening we take you up to the paddock to enjoy dinner and drinks with the teams as part of our unique "Insiders' Night". Friday night we will take you up to the track for the big opening party. Finally, you will join us for dinner on Sunday evening at a traditional Czech brewery. Our expert VIP guide is available 24hr for any assistance. Parking is available at extra cost. 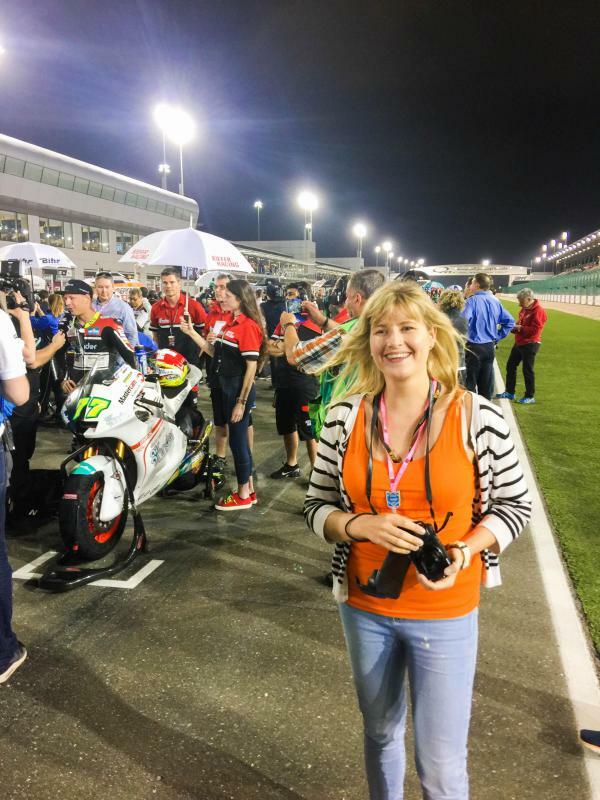 To match this package book the Team Experience in the paddock with a MotoGP team, or the superb T1 VIP for the ultimate MotoGP weekend tour. All our rooms are in spectacular Junior Suites, making this truly the top VVIP package both in Brno and MotoGP, befitting our flagship event. Rates based on 2 people sharing (occupancy 1-3) 4 nights. Extra nights available. Our Grand package is especially for customers demanding top quality in a very central hotel. 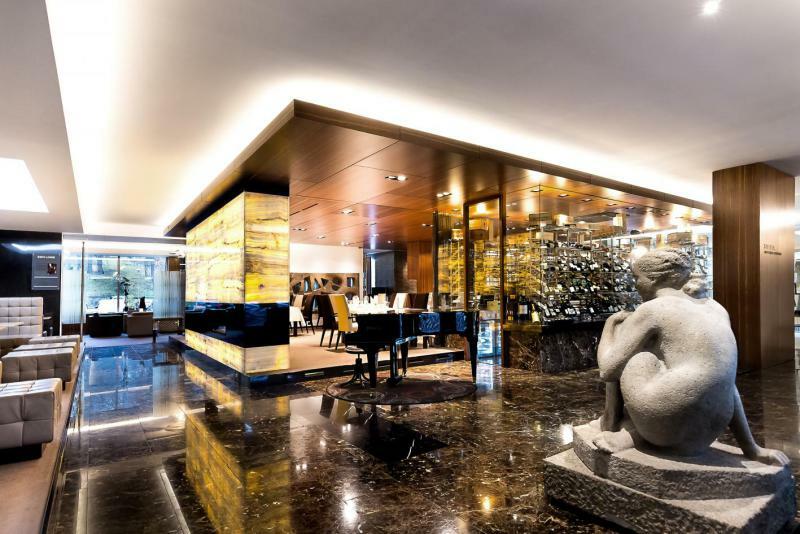 You will stay at the landmark hotel of Brno - the 4* Grand hotel. 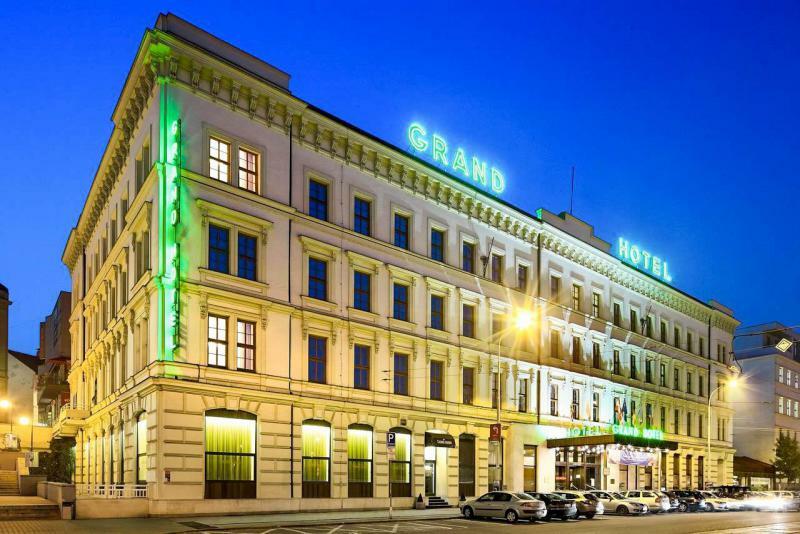 The hotel is across from the main train station in the heart of Brno and has been newly renovated complete with air conditioning. This is one of the hotels of choice for many teams and MotoGP VIPs, with whom you are bound to rub shoulders in the bar. Friday we have the Welcome dinner with special guests. Saturday and Sunday (Friday optional) our dedicated coach will take you directly to the track. The package comes with our top quality Brno polo shirt, programme, cap and more; and our dedicated guide will be on hand at the Grand to help you with any needs. Space is very limited, book early. We can book as many nights as you need. Rates based on 2 people sharing (occupancy 1-3) 3 nights. Extra nights available. Our best seller - great value package to allow you to enjoy the GP with a minimum of fuss. Features a now 4* hotel in the city right on the doorstep of the great pubs and nightlife of Brno! Stay 3 (or more) nights with breakfast and track transfers Saturday & Sunday. Our coaches get exclusive access and deliver you straight to your grandstand. Friday we are having the Welcome Dinner with surprise guests, and you have a dedicated PPT guide to look after you for the weekend. Do you need just a ticket? You've come to the right place! 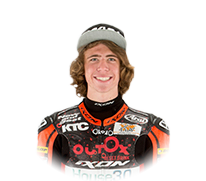 Team Experience/Pole Position Club - We offer in-paddock hospitality with MotoGP teams, garage visits, lunch and drinks. 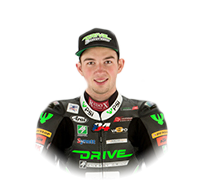 Get behind the scenes and meet the riders. 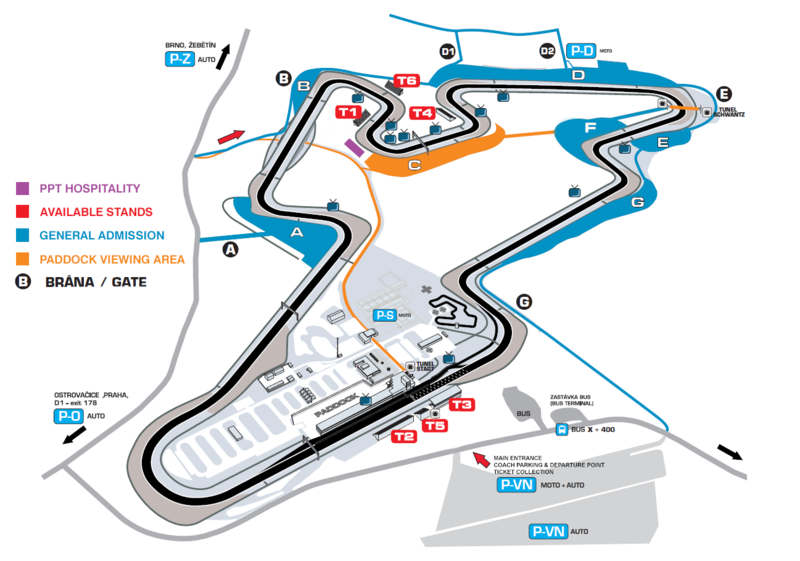 BrnoGrandPrix.com Club - Catered tent in best viewing area of track; CCTV, private stands, paddock/pit visit; full weekend programme. Fantastic value. Grandstands - Essential choice is between the main straight (T3/T5/T2) or back curves (T6/T1/T4). All grandstands give you access to the tunnel under the main straight - an important consideration if you plan a track wander. Standing - The 'C' standing area is about the best view on the track (that is why our Club is next door! ); but you can roam anywhere. There are a number of TVs available for viewing. Discounted when booked with package! The Pole Position Club is our European Moto2/3 paddock experience that gives you the exclusive opportunity to experience the MotoGP Championship from behind the scenes. 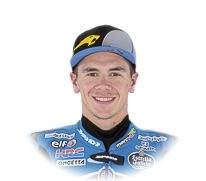 You will have access to the paddock as a guest of our partner Moto2 Team (SAG Racing), and through your attendance, you are directly supporting our sponsored teams & riders. You will have use of the team's hospitality* for lunch as well as refreshments throughout the day. You will receive a welcome pack with handy tote bag, earplugs, official event programme, indelible "signing" pen; and other conveniences such as poster tubes are available. 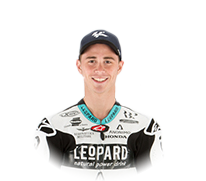 We have a guide assigned to the Pole Position Club who will schedule rider visits, paddock/garage tours, provide meal times and assist you with getting the most out of your Paddock Experience. Optionally you can join us for our Saturday night paddock dinner for a small extra cost. You may purchase all three days or Saturday/Sunday (2 days). 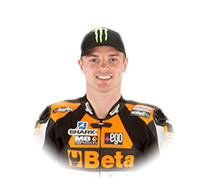 Upgrade to Platinum to join the Moto2 start grid! (limit of 2 per grid per event). Discounted when booked with package.Please note that viewing the race from the paddock for some venues is poor. We highly recommend purchasing a reserved Grandstand ticket to accompany your paddock access. 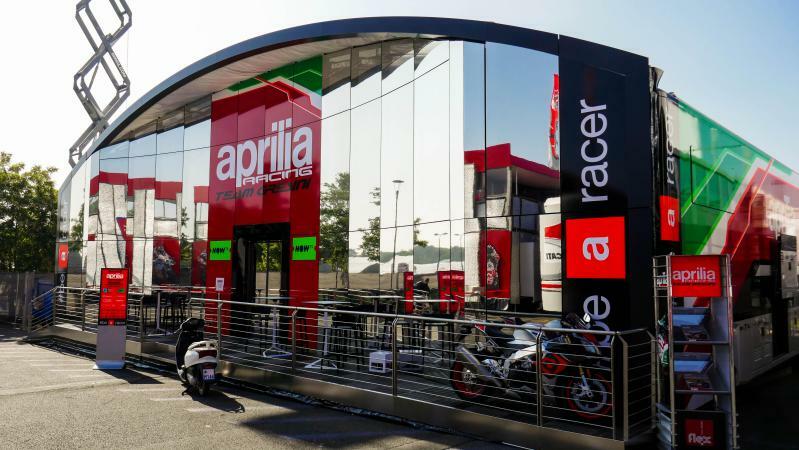 We recommend you consult our MotoGP paddock guide on ppt.gp/paddock*This is not a VIP hospitality suite: it is a functioning team catering unit. Its purpose is to provide meals and refreshments for the team, sponsors and invited guests, neat casual dress standards apply. Children ages 3-10 at the event pay €40 per day and do not require a pass. You may request a parking pass however we can NOT guarantee supply for parties of less than four. Over the years we have honed the perfect track-side hospitality facility: The best viewing spot at the track with access to VIP seats in the T1 grandstand, and the entire circuit for 3 days. Adjacent parking. Beautiful facility with air-conditioned, indoor tabled area, CCTV, Funzone with DJ and F1 simulator, outdoor terraced tables. Awesome view up and down the famous 'Stadium' (including large TV by the track). Catered all three days: hot buffet lunch, snacks, bottomless Czech beer, wine & soft drinks. All served by our lovely Czech hostesses. Best of all we run paddock tours with a private shuttle to paddock. Discount for corporate table of 6 or more. This is one of the best hospitality units in MotoGP! €10 discount on booking the Opening Party with this ticket (already included if purchasing with a package). You can also upgrade this to include full access to the paddock and our Pole Position Club on Sat/Sun for just €399! I just would like to say thanks for today, it has been incredible for us. The experience has been totally amazing from the start to the end, all has been well beyond my expectation. Thanks so much... for all your help, we had an amazing time. Hey, thanks for a fantastic weekend in Brno. It made Fiona's birthday the best ever totally mind blowing! Hi Gordon! The weekend was amazing! I'd like to thank you for your support !! You are a great kindness guy! I'd like also to thanks all your staff !!! 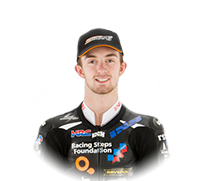 We are MotoGP, WorldSBK, and Isle of Man TT event and travel specialists. We are also THE Brno Specialists! 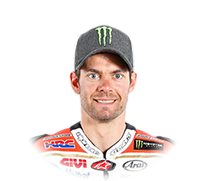 We have been bringing people to Brno for the MotoGP since 2002. You are not buying just a ticket from us, you are buying a team with many guides and experiences speaking English, Czech, Italian, Spanish, French, German and Russian. We make every event an unforgettable weekend experience. Fully bonded and insured for your peace of mind. 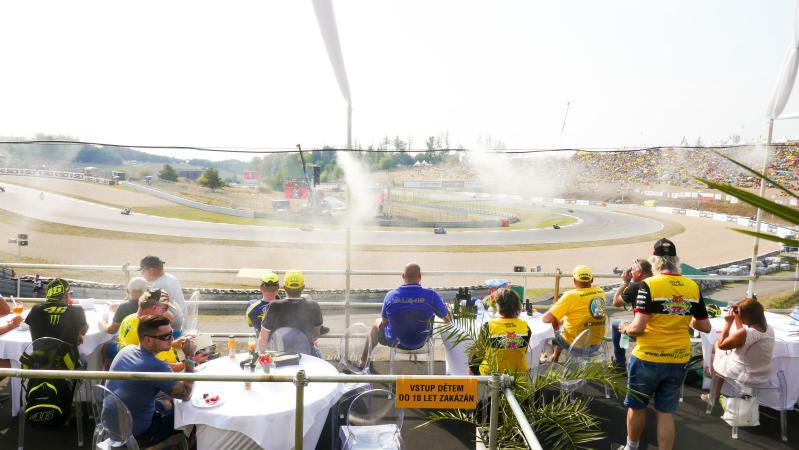 For the Czech MotoGP, we have 3 packages ranging from Classic to Deluxe staying at the top hotel in Brno. We have about 10 guides, a small fleet of coaches, 3 hotels, 6 hospitality options, and over a thousand tickets providing the widest range of event experience possible. We also have hotels in Prague, transport services between airports (Prague, Brno, Bratislava an Vienna), hotels and anything else you need! We will create a custom itinerary for you. We take care of you from the moment you arrive in the Czech Republic and can even offer flights to complete the holiday package. 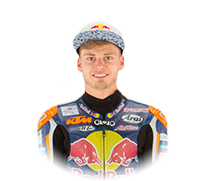 Service - We are the BIGGEST ticket agency for the Brno MotoGP. We have all tickets at the best prices, and we can advise on best viewing (see below as well). If you buy a PACKAGE from us, you can include any tickets. Delivery - We hand-select our tickets for the best viewing or a choice of viewing spots. Grandstand and T1VIP tickets are electronic and are delivered by email in PDF form. VIP Village can be delivered by courier our collected at the event. Paddock passes are collect from the accreditation centre. Mission - make every event an unforgettable weekend experience! Fully bonded and insured for your peace of mind.